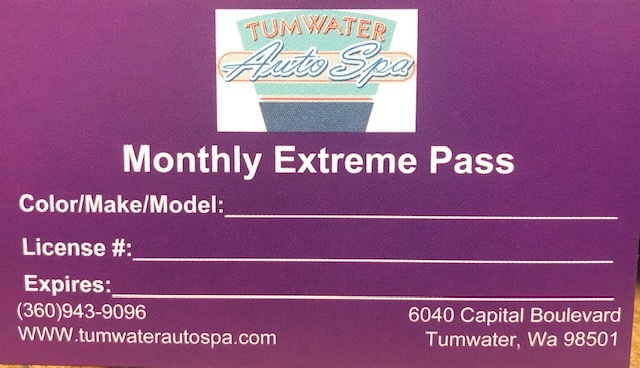 A 10-15 minute car wash at home uses approximately 150 gallons of water. Most of the water you use at home is wasted as it flows into storm drains which are intended for rainwater only. This car wash water is contaminated with oil, gas, rust and brake dust as it flows untreated into rivers and the environment. 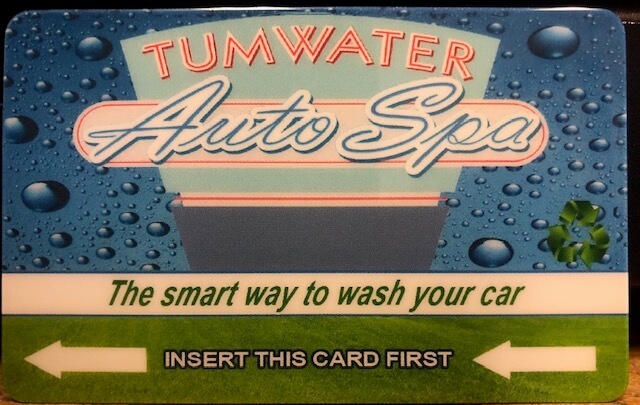 A 3-5 minute car wash at Tumwater Auto Spa uses approximately 200 gallons of water. However, all but 10-15% of it is reclaimed and treated. Only 20-25 gallons is wasted and this treated water is sent to the local sanitary sewer for further treatment before it is used again. 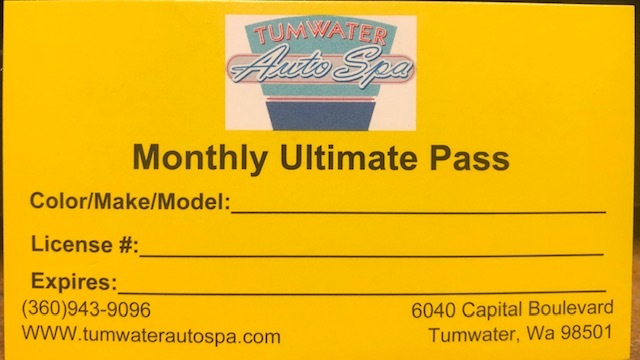 You are making an environmentally friendly choice by using Tumwater Auto Spa to help maintain your car’s exterior finish. Thank you for helping keep our environment healthy and clean!